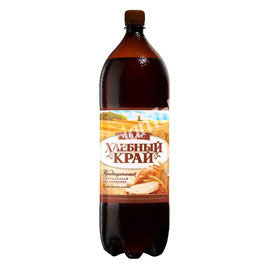 This entry was posted in Reviews and tagged kvass, review. Bookmark the permalink. ehhhh if you havent tasted 1980s kvass you havent drank kvass at all! we are sitting and talking about that kvass with tears in our eyes.